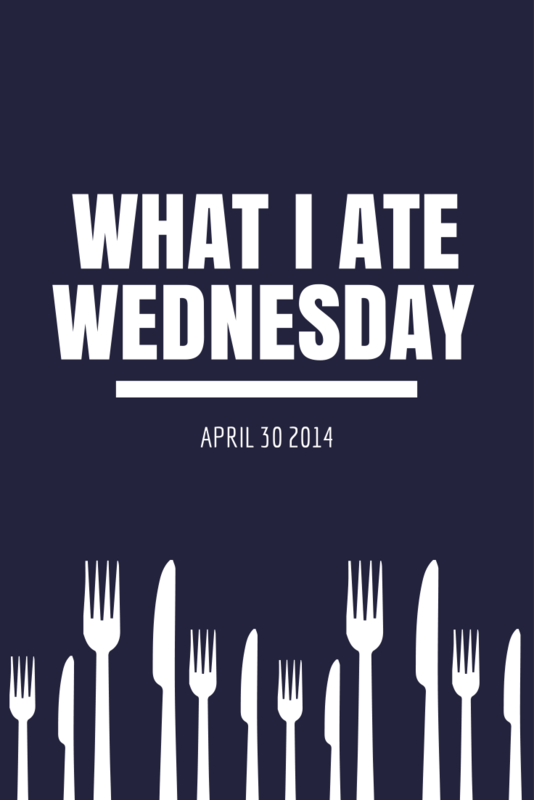 "What I ate Wednesday" has been circulating around fitness blogs for quite a while now. I've always resisted participating because I couldn't help but think, "Does anyone really care what I ate?" Of course you don't. I'll share my dinner plate on Instagram now and again (or every night) but I wasn't sure it was worth a whole blog post. I really make an effort to try not to bore you to death. I hope I've been semi-successful thus far. I don't know what changed my mind. Maybe I thought someone would want to try my smoothie recipe, or see how easy it can be to throw together a healthy meal at dinner time (although I don't know anything about that, Hubby makes the dinners around here). He makes it look easy. I had a change of heart and decided to give it a shot. I have to tell you that taking photos of everything that I ate for the day did help me stay on track. It's like a food diary, with pictures. Knowing that I was going to share what I ate made me hyper-aware of what I was eating. Full disclosure: This of day of eating may not be representative of a typical day (but pretty close). 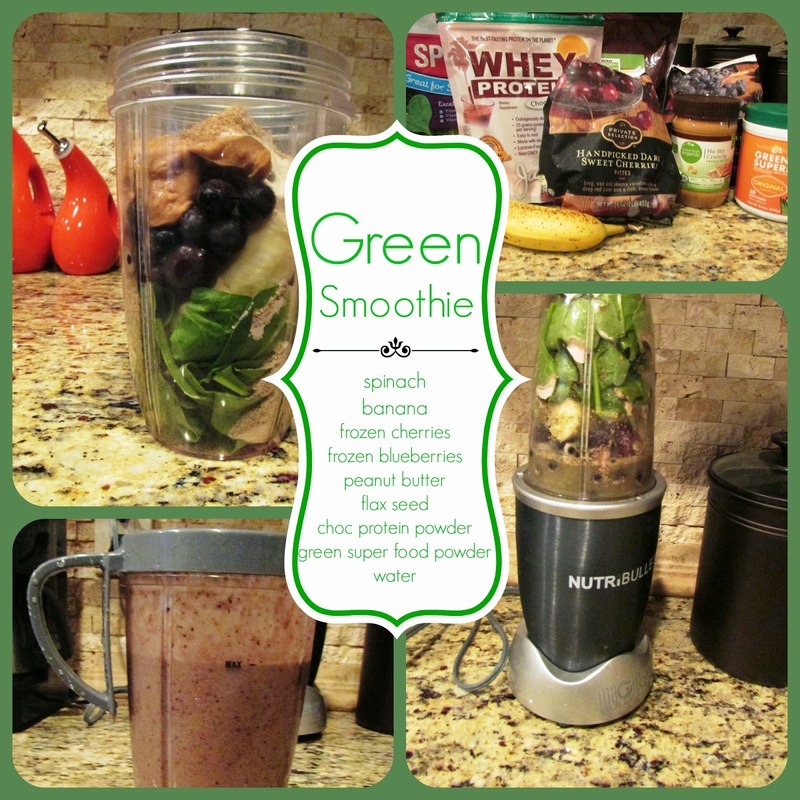 I eat a green smoothie every day for breakfast. This is my favorite mixture. 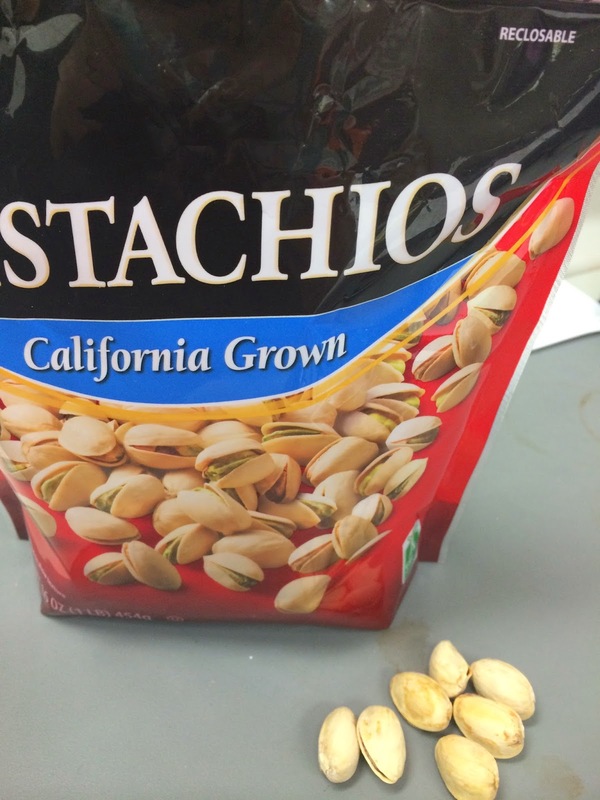 Pistachios for a mid-morning snack. Objects in picture may have been consumed in larger quantities than they appear. For lunch I packed a perfectly fine healthy lunch of chicken and tabouleh, but at the last minute made a trip to Chipotle instead and bought a chicken bowl. And oops my calendar proves it's really Tuesday. Busted in a lie. It's not even Wednesday! 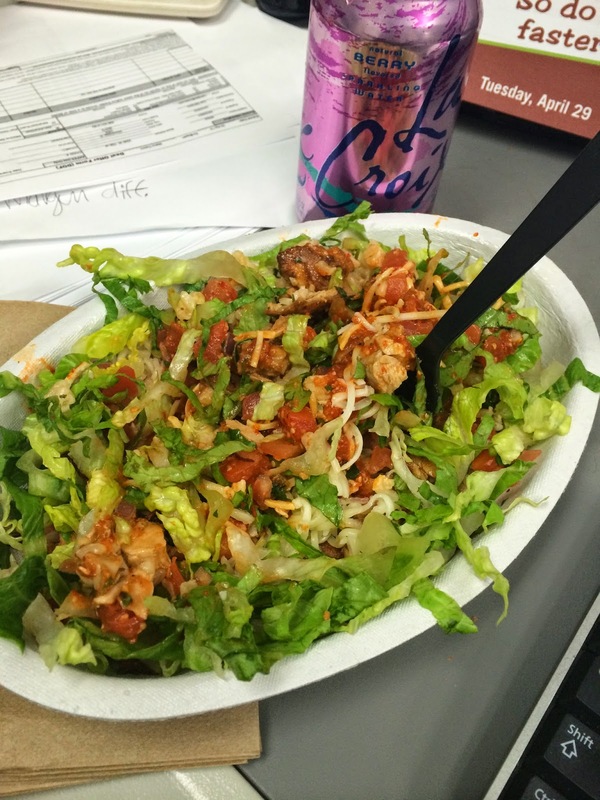 Somebody walked up to my desk as I was taking this picture and totally caught me photographing my food. I was sort of embarrassed, but we didn't speak of it. I'm sure she thought I was weird for taking pictures of my carrots. I was trying to get creative with my carrot picture. 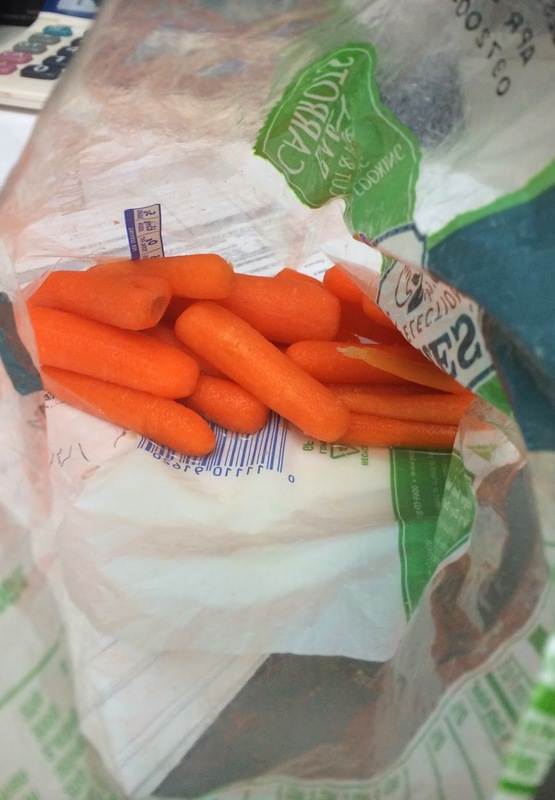 They're just carrots, it's hard to make them look exciting. 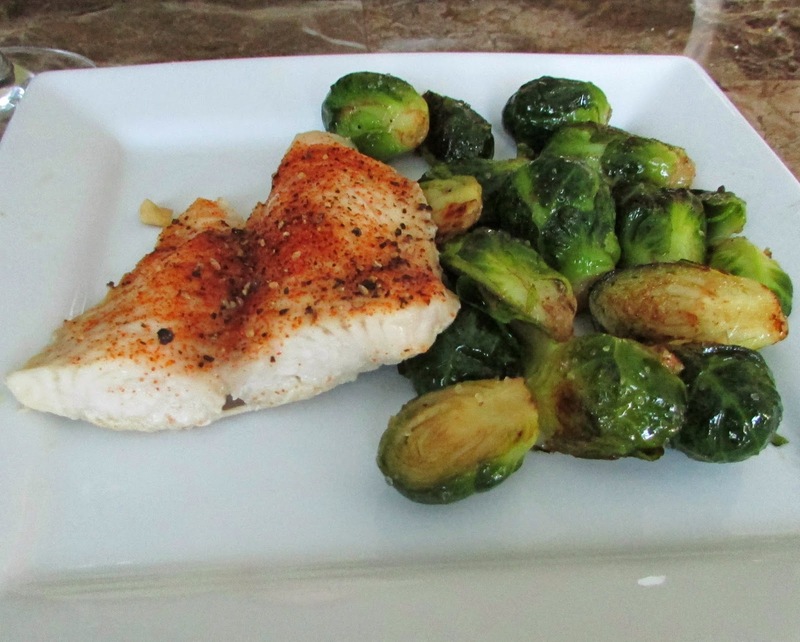 Baked Swai and brussels sprouts. I never thought I'd say I actually like brussels sprouts, but these were sooo delicious. When Ollie heard about what I was doing, he wanted to get in on the fun, but then he wouldn't let me anywhere near his food. 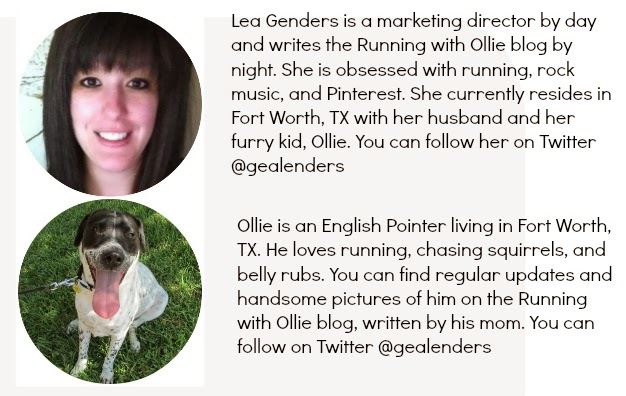 Lea, I'm so glad ou decided to join in on the WIAW fun! It's always lovely finding new meal ideas. You definitely know your a blogger when you start photographing pictures of carrots :) Great eats! 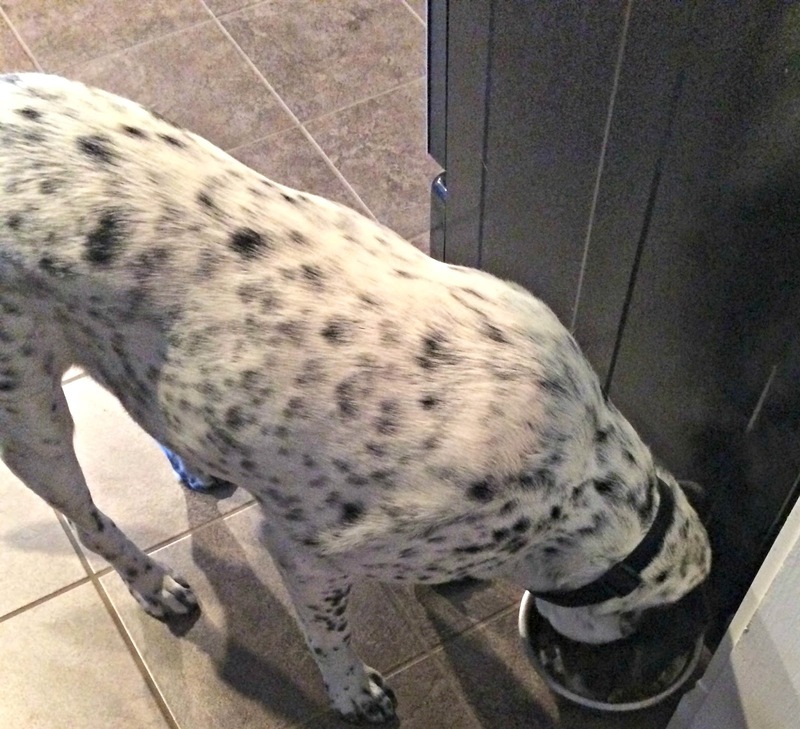 I hate it when people catch me photographing my food! Whenever I explain it away... I feel even dorkier. How do you say "I'm just taking pictures for my blog" without sounding incredibly pretentious?!? ha ha. and it opens a whole new can of worms of questions!